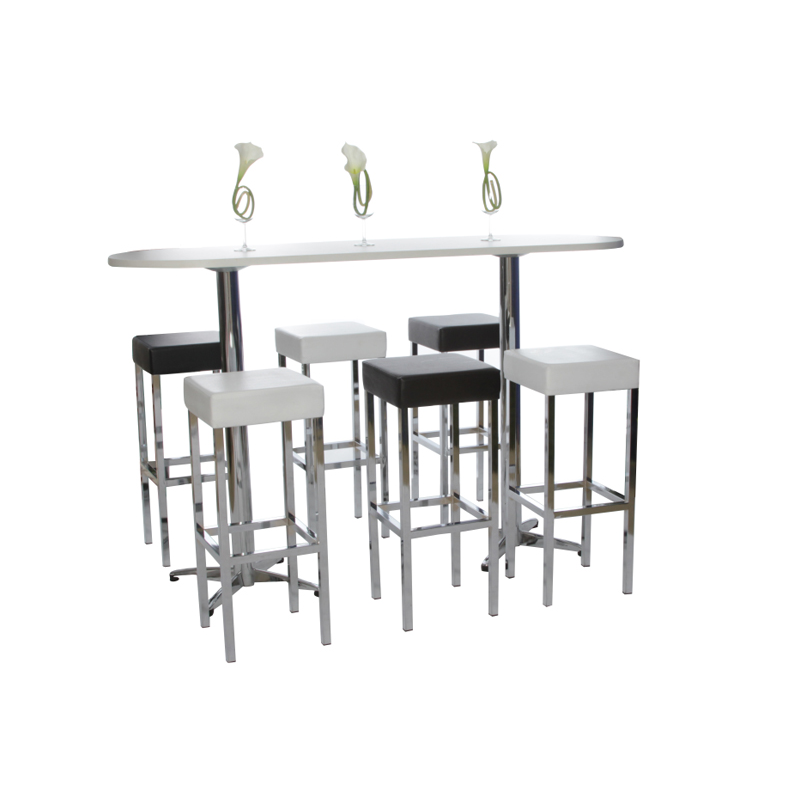 The white Kube stool is an ultra modern, contemporary stool. 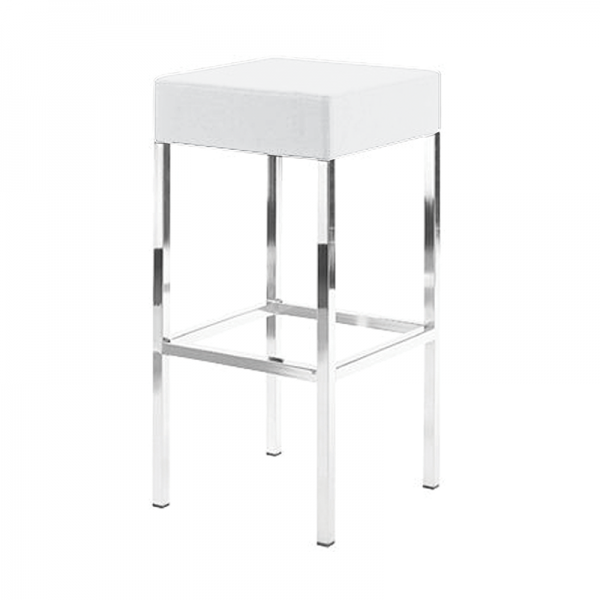 The minimal styling of this stool gives it a timeless look and means it will fit really well with almost any design style. 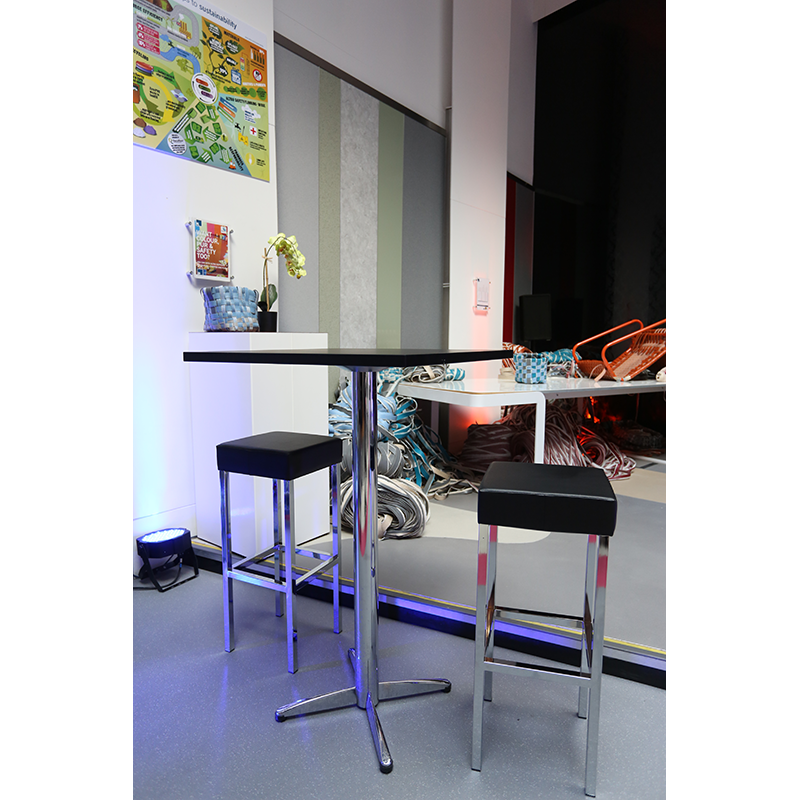 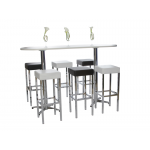 With modern chrome legs and a backless design, the stool features a generously upholstered padded seat, making these stools a comfortable option. 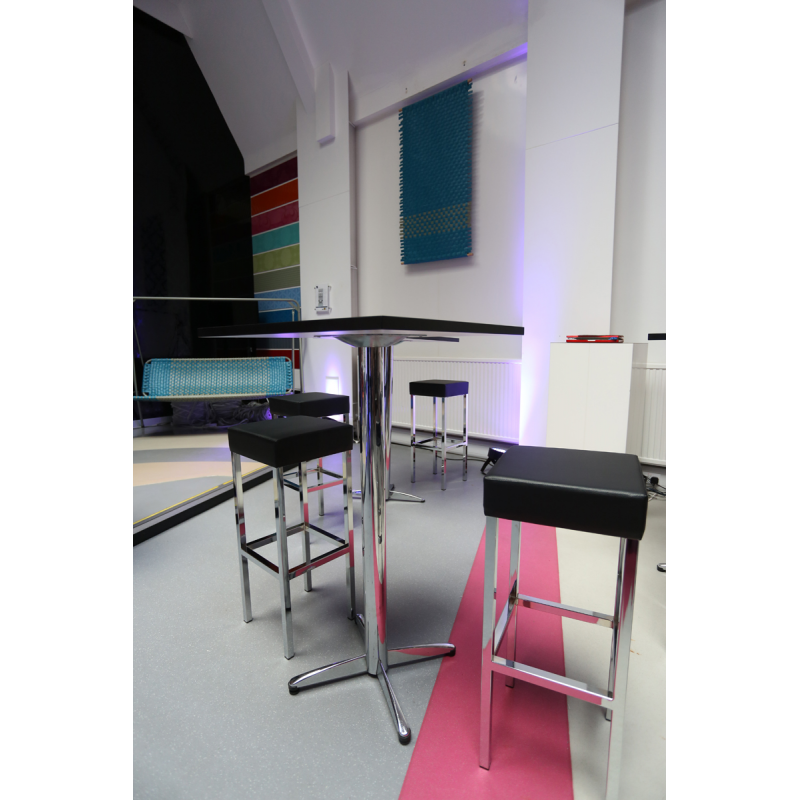 A black Kube stool is also available to hire from us. 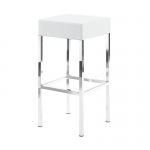 Our white Z stool is a classic minimalist style stool with heaps of retro appeal. 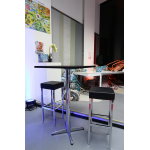 Our Z stool includ.. 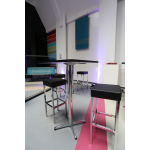 The black Kube stool is an ultra modern, contemporary stool. The minimal styling of this stool giv..